The 2018 Winner of the FRINGE WORLD film and multimedia award is back again this year, to woo and enrapture audiences on Valentine’s Day. 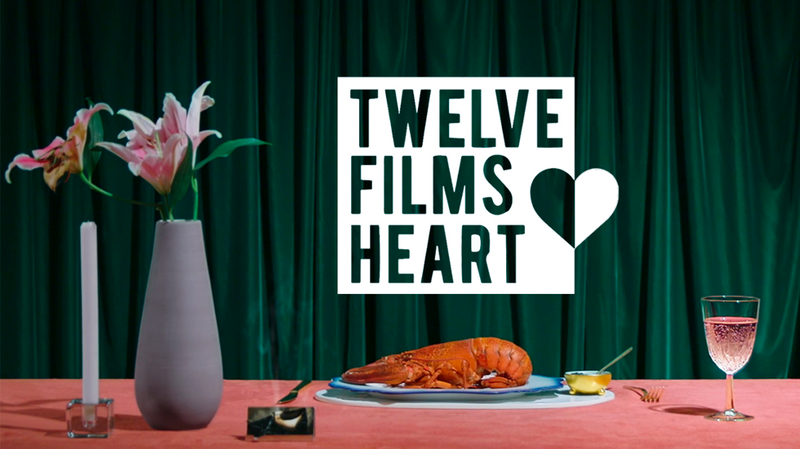 On February 14 the North Bridge Piazza and the City of Perth present the beloved annual free short film festival Twelve Films Heart. This collection of short films from an international selection of underground film makers showcases love in all its many varied and unique forms. After many hours spent scouring the depths of the internet, festival curators Pascale Giorgi and Julianne Concepcion have carefully selected these works for their charming and incredibly rare honesty, as well as their unconventional approaches to life, love and filmmaking. So head on down to the outdoor screen of the Northbridge Piazza this Valentine’s Day from 7:30pm to share in the romance of cinema. Twelve Film Hearts takes place on February 14 at 7:30pm on the outdoor screen at the Northbridge Piazza. Entry is free.